The Chinese central bank has warned the country’s commercial banks against using its new central bank bills swaps as means of shifting risky assets off balance sheet. On 14 January the People’s Bank of China (PBOC) announced the launch of central bank bills swaps (央行票据互换工具) (CBS) that open market primary dealers can obtain from the central bank in exchange for perpetual bonds issued by qualified Chinese banks. 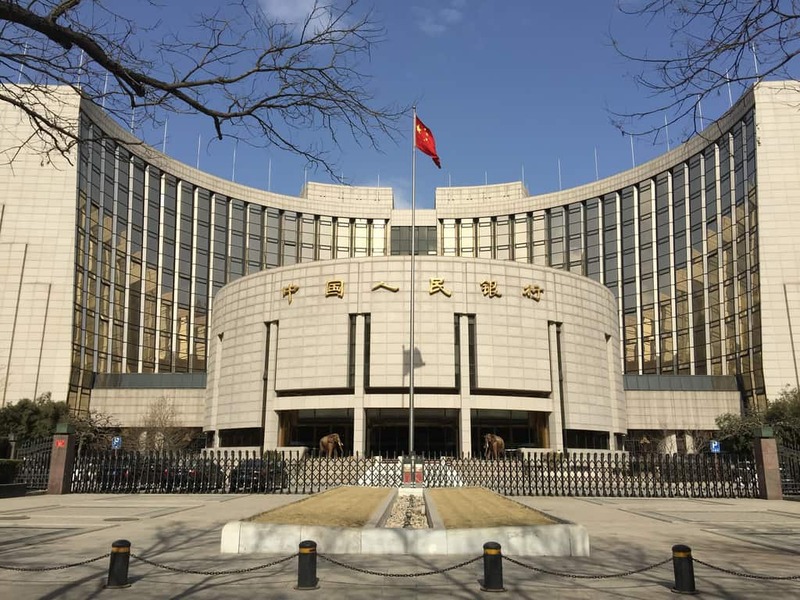 PBOC hopes the move will help to support the liquidity of commercial bank perpetual bonds, whose issuance it green lighted towards the end of last year with the hope of shoring up the capital adequacy levels of lenders. The launch of CBS arrived just prior to the debut sale of perpetual bonds by a Chinese commercial bank, with Bank of China issuing 40 billion yuan in the new instruments on 25 January at a 4.5% yield. Less than a week subsequently PBOC is already taking pains to warn against misuse of perpetual bonds or CBS by Chinese commercial banks for untoward purposes. “Bank perpetual bonds are still held by banks with no shift in ownership,” said Sun. “Banks cannot use these instruments to achieve off-balance sheet shifts, and the credit risk is still borne by banks. In Sun’s explanation CBS differ from quantitative easing in two fundamental respects, the first being that CBS do not involve the release of base money or change overall market liquidity, while quantitative easing entails the central bank purchasing assets to release base money and expand liquidity. A second key distinction is that CBS do not require the Chinese central bank to bear credit risk, and the central bank is not endorsing the perpetual bonds of commercial banks, while quantitative easing would require that the central bank purchase a range of risky assets such as mortgage-backed securities. Sun stressed that the policy goal of perpetual bonds is to improve the capital standing of Chinese banks in order to expedite lending. “The issuance of perpetual bonds serves as a breakthrough opportunity…[we] encourage banks to issue perpetual bonds to shore up capital, because the capital of banks is a primary constraint on the creation of deposits by banks when lending. This entry was posted in Banking, Finance and tagged Chinese bonds, Chinese central bank bill swaps, Chinese perpetual bonds. Bookmark the permalink.